Welcome to Flower Passion, in Alsager. We are a family business run by Samantha And Melanie. We proudly offer a wide selection of floral items from bouquets to arrangements and will try our best to tailor our floral items to any occasion. We can also provide same day delivery on all orders placed before 2pm this includes national and International delivery through Direct2florist. We offer a friendly and welcoming experience to each customer and strive to achieve the very best service by meeting your every need down to even the minor details to ensure that you leave our shop 100% satisfied. 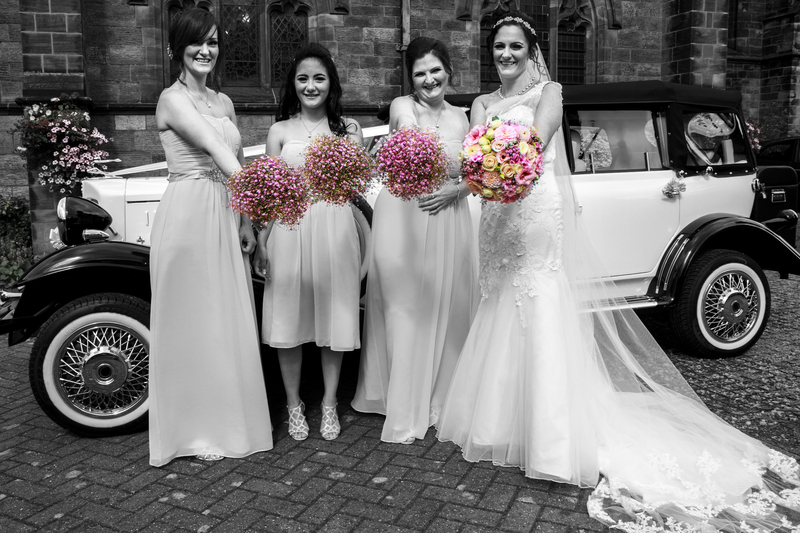 At Flower Passion we specialise in wedding flowers, funeral flowers and same day flower deliveries for any occasion. Be it birthday, anniversary, I’m sorry – whatever the occasion we can deliver the perfect bouquet of flowers for you. We also specialise in flowers for business – serving lots of local businesses large and small. We frequently provide large flower arrangements for restaurants, exhibitions, seminars, graduation, and also thank you’s from businesses to customers. Contact us to discuss your specific flower requirements on 01270 883277. We accept Mastercard / Visa / Paypal.